SGX’s 2QFY19 core net profit improved 9.2% y-o-y and 6.0% q-o-q to S$95.6m. Growth in both market data/connectivity and derivatives helped offset weaker SDAV and higher costs; we expect this trend to sustain in the near term. We raise our FY19-21F EPS by 3.5-3.9% on higher derivatives volume. Our target price is now higher at S$7.90 (pegged to 22.1x CY20F P/E). Maintain ADD. 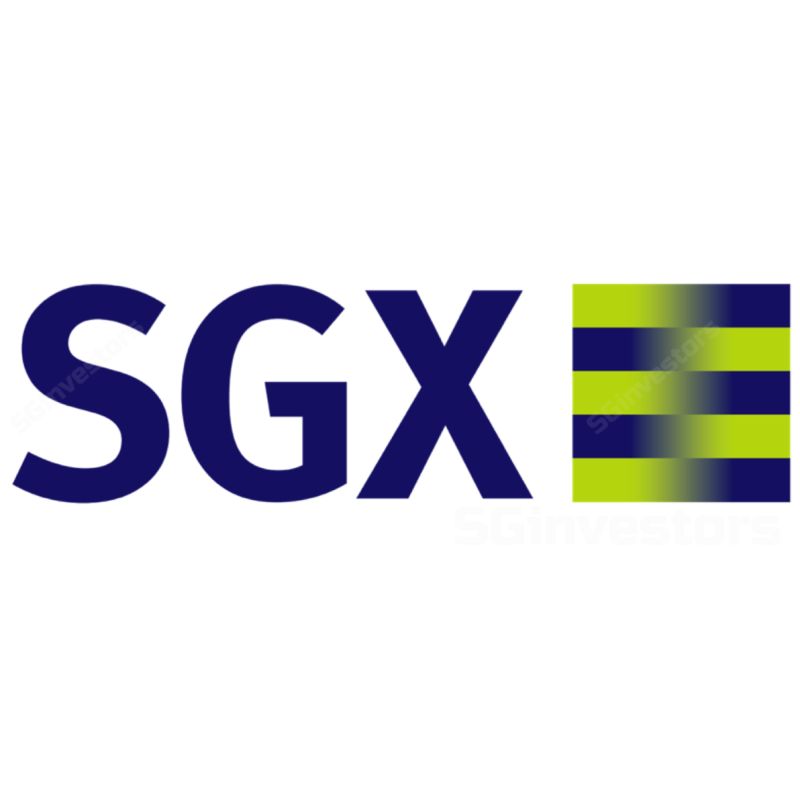 SINGAPORE EXCHANGE LIMITED (SGX:S68)'s 2QFY19 core net profit of S$96.5m (1HFY19: S$187.6m) was in line with our and Bloomberg consensus expectations. Bright spots were in derivatives and market data/ connectivity (+6% y-o-y), which thrived on higher market uncertainty and demand for colocation services. Its efforts in developing a multi-asset exchange is paying off, as new and existing products like bond listings, MSCI net total return and iron ore contracts continue gaining traction. SGX’s 1HFY19 core net profit was at 53% of our previous FY19F. SGX’s derivatives revenue rose 35.0% y-o-y (+12.5% q-o-q) to S$112.9m in 2QFY19, on the back of higher traded volume to 60.0m (+23.5% y-o-y, +10.7% q-o-q), particularly for China A50 and FX futures. Average fee per contract held steady at S$1.06. Apart from market volatility, we believe its wide suite of risk management solutions remains levered to growth in passive investing, and anchored by sticky participants. Collateral management income rose, thanks to higher open interest and margin balances. The lingering risk-off market sentiment put the securities daily average value (SDAV) at S$0.98bn in 2QFY19 (-8.7% q-o-q, -13.9% y-o-y). Contribution from issuer services fell 7% y-o-y with only S$19m raised from catalist listings (bond listings: S$122m); overall turnover velocity was similar to 2QFY18’s c.35% (1QFY19: 36%). Initiatives to boost equity research coverage, expand single stock daily leverage certificates (DLCs) and broaden geographical distribution could bring back more activity in the medium term, in our view. 2QFY19 opex was up 8.3% y-o-y (9.3% topline growth), in tandem with the processing volume and expanding headcount (average 817 vs. 787 in 2QFY18). Management's guidance for FY19F opex (S$445-455m) and capex (S$60-65m) remain intact. 2QFY19 interim DPS of 7.5Scts is higher than 2QFY18’s 5.0Scts, but within our expectations. As we raise our assumptions for derivatives volume and update the issued share base, our FY19-21F EPS rose 3.5-3.9%, resulting in a higher Target Price of S$7.90, still pegged to 22.1x CY20F P/E (0.5 s.d. below 10-year historical mean). Increasing competition and unfavourable regulatory changes are downside risks to our ADD call, while stronger cash equities/ derivatives volume and better cost management are potential re-rating catalysts.